Catering for the European and Diesel manufacturers supported by one of the biggest names in after market servicing, modifying and tuning. 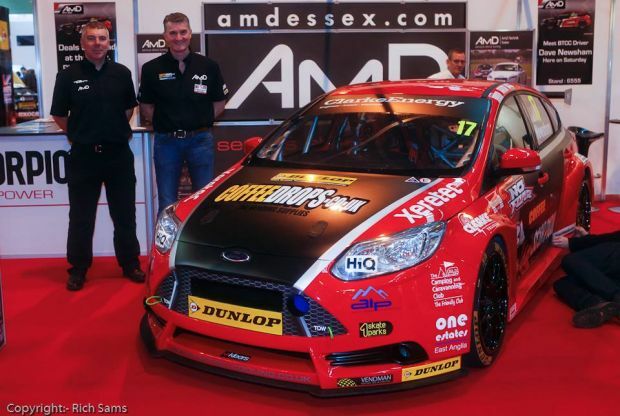 AmD's Shaun Hollamby and TDi North's Paul West at Autosport with the 2014 BTCC Ford Focus to be driven by Dave Newsham at the official launch of a new venture for us at TDi North. 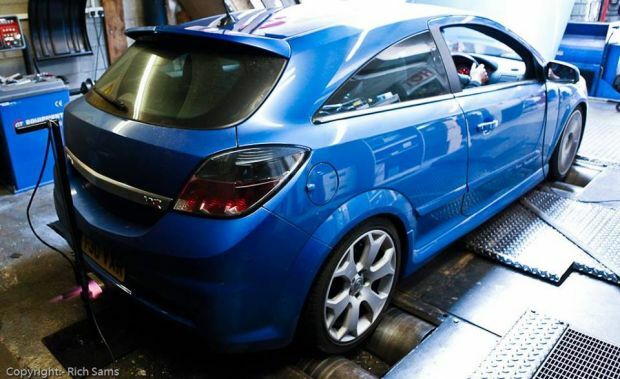 It gives me great pleasure to announce the formation of a new business direction for us where we can now provide top quality support for the growing "European" and Diesel car owners in the North West with the backing of one of the top names in servicing, diagnostics and aftermarket tuning in the UK. 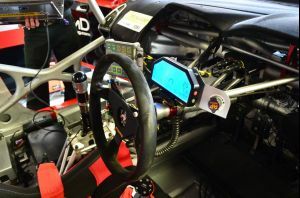 We have always been involved with many European marques from basic servicing, modification and tuning work including Renault cup cars, VAG group cars at all levels including Leon Cup and the Time Attack DAR Leon EVO as well as the Japanese stuff we are better known for. 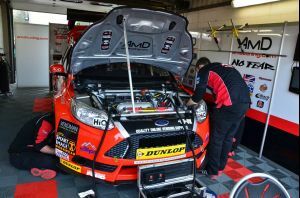 My personal background comes from French hot hatches and we have vast experience already within our team on Renaults, Fords and VAG group cars especially with Adam Buckley having recently joined our team. 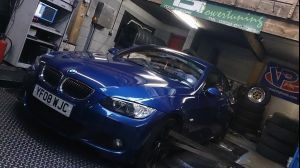 We will continue to operate as TDi North and nothing changes with the services we offer and way we work, this new venture as AmD Warrington as we will also be known enables us to identify ourselves with the market and support of AmD Tuning though their website and sales team. 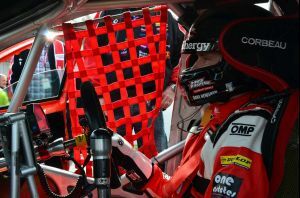 Keep up to date with what's going on with our regularly updated Facebook and twitter pages. © Copyright 2019 TDi North All right reserved.